← Is it summer yet? Longing for summer….took this in Playa del Carmen on a vacation a few years back. I had to use HDR to get the palm tree to show up as it was mostly in its own shadow. Just trying to think warmer. 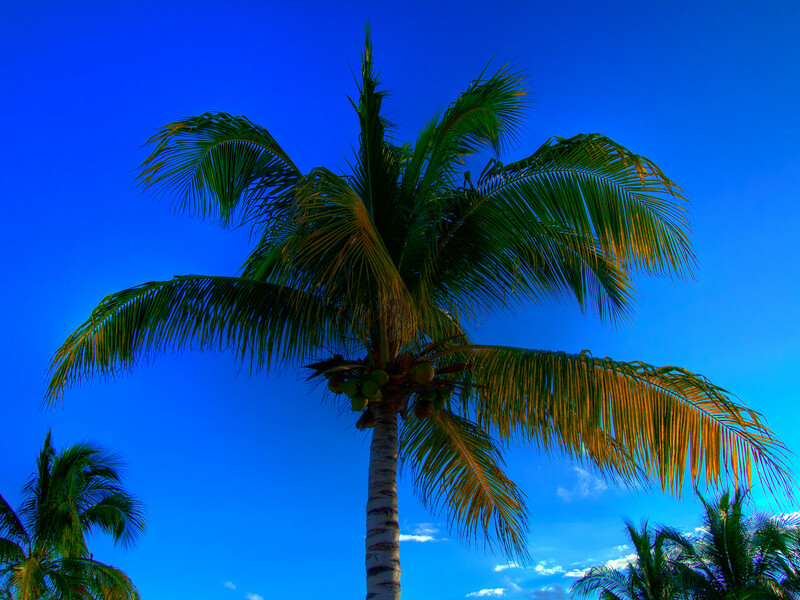 This entry was posted in HDR, Photography and tagged HDR, Palm tree, Summer, tree. Bookmark the permalink.